We're replaying a popular episode from the past, because it's always a good reminder that you have permission to say no – to anything! This is the second part of a three-part (free!) 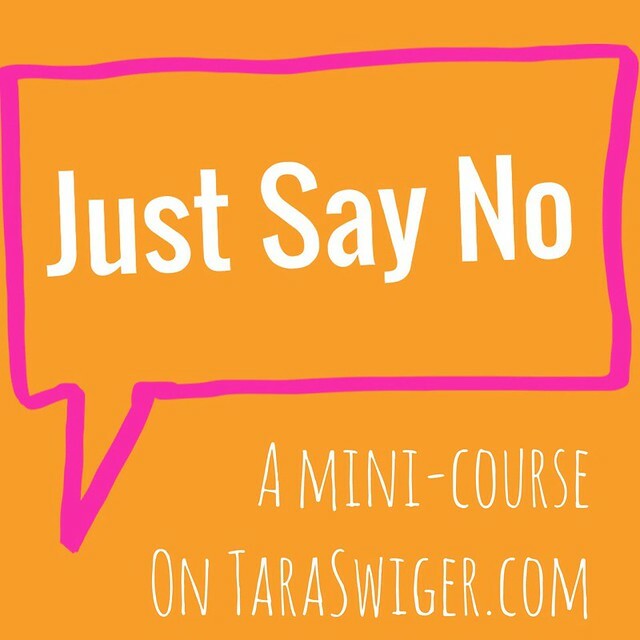 mini-class on Saying No (for fun + profit). Part 1 is here, Part 2 is today’s podcast, and Part 3 is a worksheet (to apply this to your own business), only available if you sign up below. This is the first part of a three-part (free!) 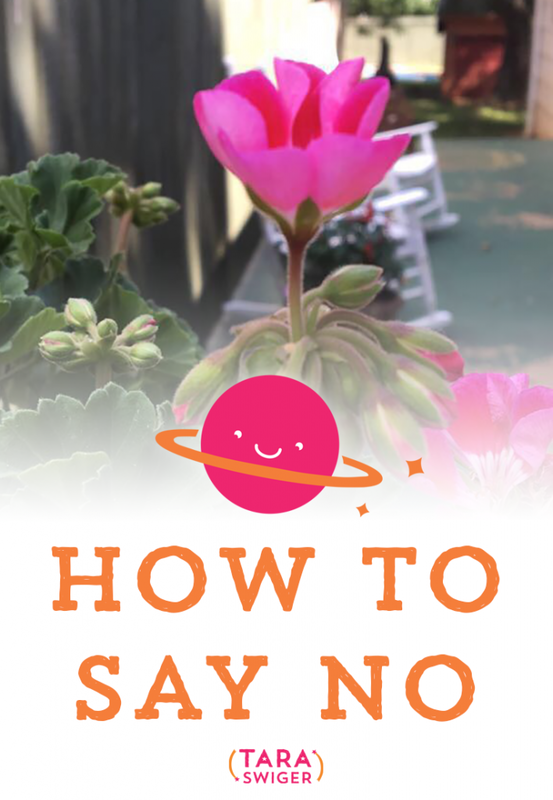 mini-class on Saying No (for fun + profit). Part 2 will be in tomorrow's podcast, and part three will be worksheet (to apply this to your own business), only available if you are signed up here. I'm about to drop a bomb on you. Ready? You have a limited amount of time and energy. Everyone does. 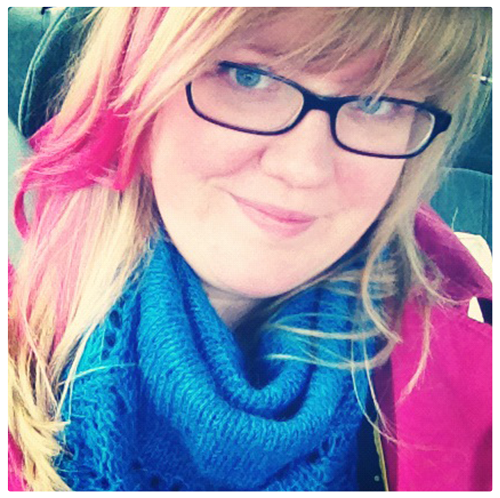 I work with many makers who are either recovering from or living with a chronic illness. I also work with mothers, many of which have 3 or more kids. And/or who homeschool. All while building their handmade business. Every one of my clients, students, and Captains struggle with limited time and energy – either because they are too sick, or they spend hours each week at the doctor's office, or they spend hours each week with childcare, education, and general taking-care-of-life. Every situation is unique and every single situation gets my sympathy and support. But they also get a dose of reality – they've got to work within their time + energy limits. So do you. You'll begin to build a business that you truly love when you not only acknowledge the limitations of space and time, but when you truly start working with in them. When you explore your own world, what works for you, and what doesn't. When you get crystal clear on your definition of success…and then you go towards it with a realistic plan, based on your REAL LIFE. That's the first step: Getting real, getting clear, and making a plan of what YOU want to do. The second step is Saying No to everything that isn't in line with that. Say no to everything you don't have the energy for. Say no to everything that isn't in line with your definition of success. Say no to every show, shop, and buyer that isn't the right fit for your work. Say no to every “oppurtunity” that doesn't fit in with your plan for profitability, or your bigger goals. So that you can spend your limited time and energy on the things that matter on your business. So you can take consistent, meaningful action towards your dreams. So that you can create a business you'll love, without getting worn out, frustrated or burnt out. So that you can say YES to a business (life) you do want – the opportunities you want to take, the work you want to do and the people who will most love your work. In tomorrow's podcast, I'll share my best scripts for saying no, and on Thursday I'll send you a worksheet to apply this to your own business (if you're subscribed here.) Go on and ask your question about Saying No in the comments and I'll answer it in the podcast!